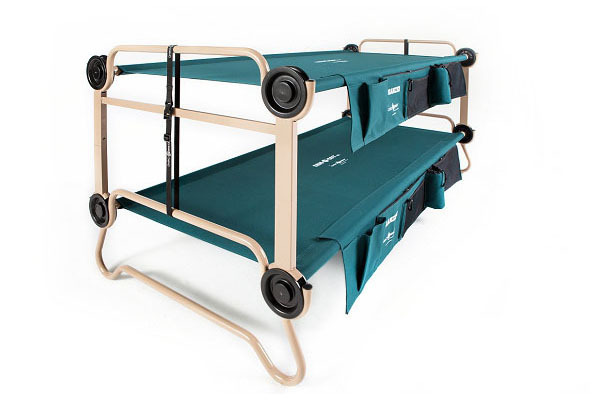 Indoors or outdoors, Kid-O-Bunk combines function with comfort. 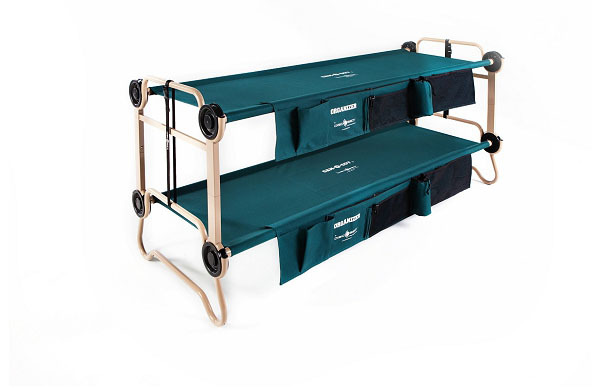 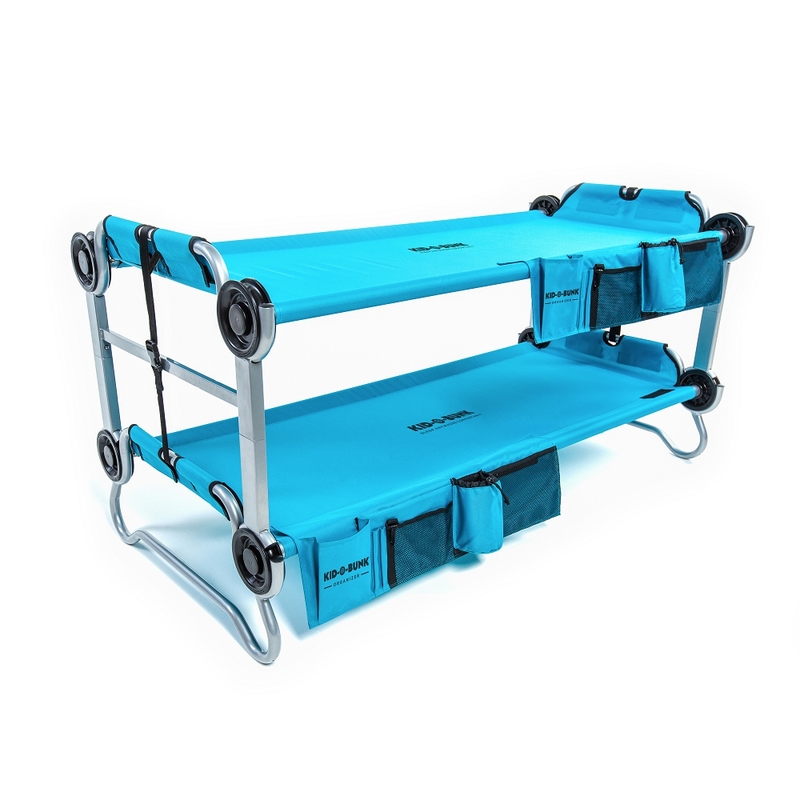 Easily convert from bunk bed to two twin beds, depending on your needs and space. 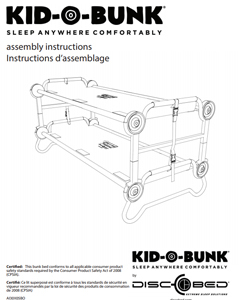 Kid-friendly fun for your next family camping trip or sleepover at grandma’s house.